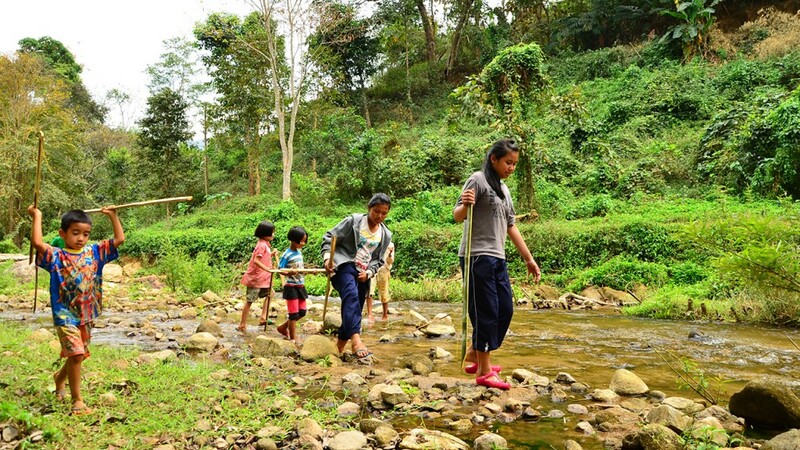 Children in the Thai village of Huay Kom used to explore the lush jungle around them. They readily helped their parents with house chores. They explored their surroundings—a community once surrounded by forested hills and the echoing calls of wildlife. 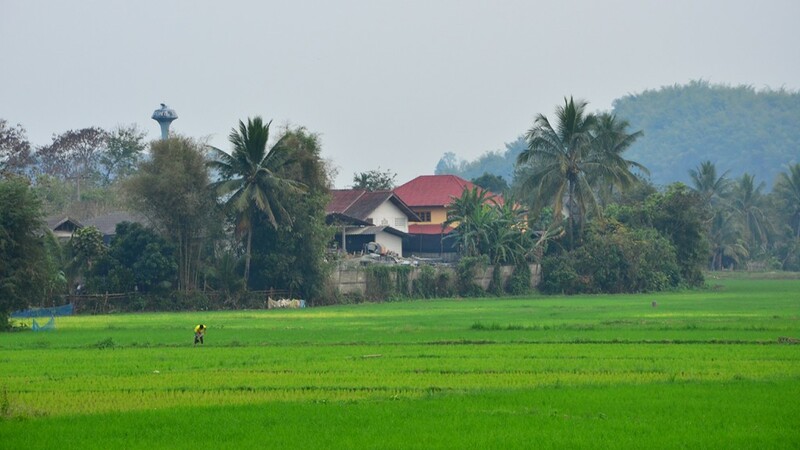 Huay Khom, now only half an hour from a large city, is close enough for modern culture to erode the traditional values of the villagers. Now the community lies on a route for illegal smugglers, and children play video games and fall prey to drugs. Hills that were once forested are now bald and barren. The Mae Yao River, the lifeline of the people in Huay Khom for drinking, washing and bathing, is drying up. This web of social and environmental complexities calls for creative intervention—and a small group of young people from Yaowaraat Church are making a difference. The “Karen Youth Water Guardians” started a movement to protect the nature in their community and preserve it for future generations. Compassion cares that its registered children become good stewards of God’s resources and responsible members of their communities. 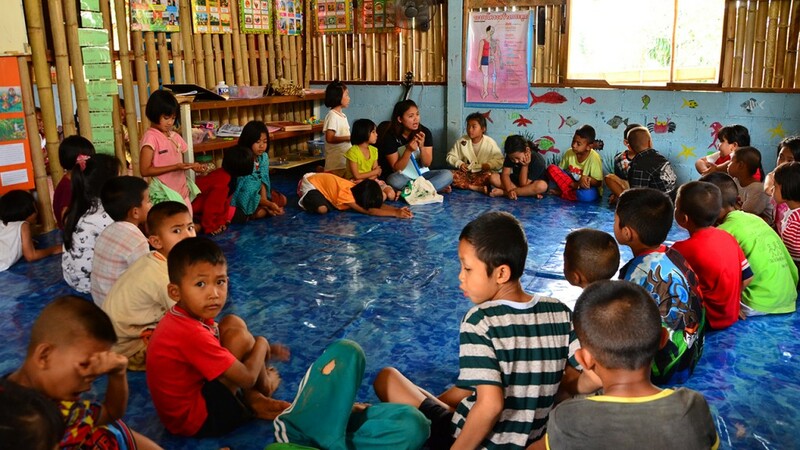 In 2009, when Tee Taw Kee child development centre began, a group member from the Water Guardians became the centre director. Mr. Kitti Kathu decided to integrate the Karen Youth Water Guardians’ activities into the centre’s extracurricular sessions so Compassion-registered children would have more awareness and concern for their community. “One thing I hoped children would get from these activities was that they would learn about the basic community rules and respect them,” says Kitti. 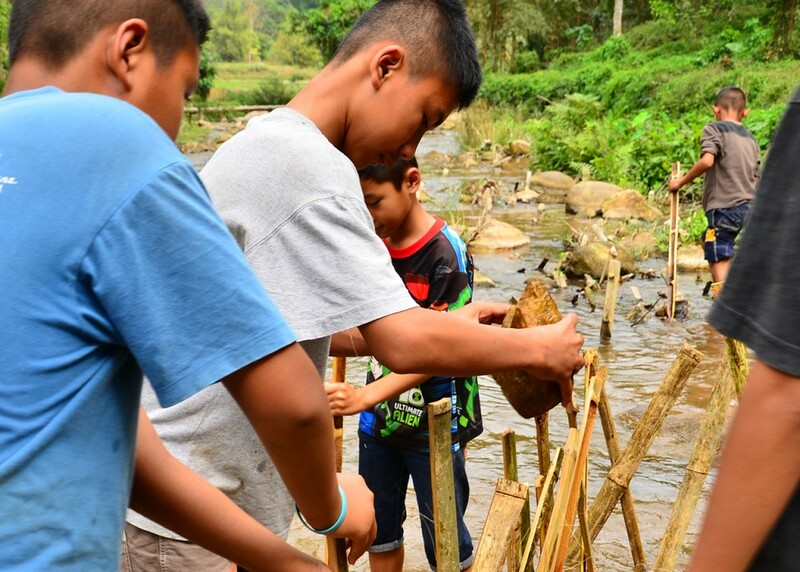 The children work with local community elders and leaders to plant and tend trees, build river dams and build spawning spots for fish in the preserved area of the Mae Yao River. “Children tend to look at the present and the future. History may seem less important and interesting to them now. If we only tell them what the river was like 50 years ago, they would not care, let alone listen. That’s why we have to show them,” says Pastor Prasit Thuraworn. Through the hands-on experiences children are becoming more aware of nature around them, gaining a sense of ownership and genuinely caring for God’s creation. After almost 10 years of diligent work, the community is seeing signs of the fruits of its labour. Fish are beginning to breed. 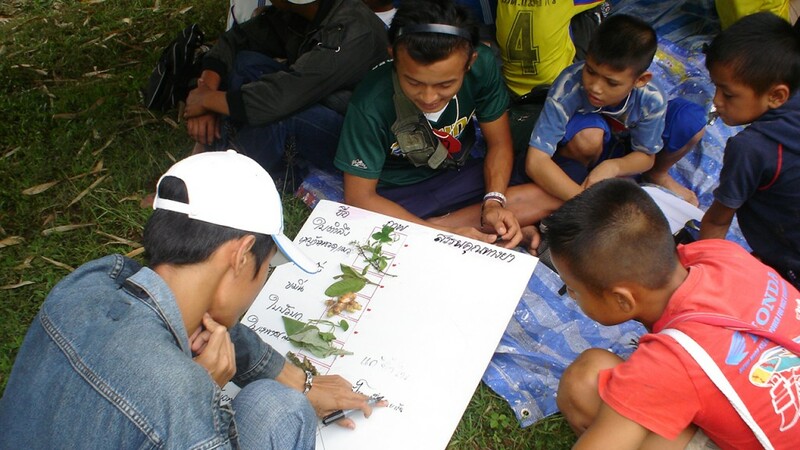 With the help of Mr. Kitti, centre staff and the Water Guardians group, children in Huay Khom village are learning to value their natural resources. They are determined to protect and preserve the heritage passed down from their ancestors so the generation after them will benefit from their community’s rich resources. Sponsoring doesn’t just benefit the child. What they learn impacts their families, their communities and their country. Sponsor a child today!